MANILA, Philippines, May 14, 2014 – Megaworld, the Philippines’ leading property developer and the no. 1 office developer and landlord, posted a net income of P2.69-billion (inclusive of the P604-million non-recurring gain) for the first quarter of 2014, 49-percent higher than the P1.81-billion for the same period in 2013 due to strong residential sales in its various townships, particularly in Newport City, Uptown Bonifacio, McKinley Hill and Eastwood City; and higher leasing income from its office and retail portfolio. “As we celebrate our 25 years in the real estate industry, we look forward to another record breaking year for Megaworld as we aggressively expand our townships across the country,” says Dr. Andrew L. Tan, chairman and CEO, Megaworld. On the other hand, Megaworld’s rental income from office developments and lifestyle malls surged to a record 1.7 billion in first quarter 2014, 23 percent higher than P1.39 billion same period in 2013. Total revenues of Megaworld, together with its subsidiaries Empire East Land Holdings and Suntrust Properties, amounted to P9.94 billion for the first quarter 2014, up 22 percent from P8.15 billion for the same period in 2013. Megaworld, and its subsidiaries, posted P19.6 billion in reservation sales in the first quarter 2014 which is 9 percent higher compared to same period last year. Just last week, the company announced the planned consolidation of Tan’s real estate companies under Megaworld with the acquisition of 49.2% stake of Alliance Global Group, Inc. in Global-Estate Resorts, Inc. (GERI). The acquisition brings Megaworld’s majority stake in GERI to 74.96% and increases the property giant’s total land bank to more than 3,900 hectares. Megaworld is also set to further solidify its position as the leader in office developments in terms of total office space inventory by completing another 112,000 square meters of office spaces this year. By the end of 2014, the company will have around 712,000 square meters of office spaces in its portfolio with the completion of new state-of-the-art office towers in Uptown Bonifacio, The Mactan Newtown in Cebu, and Iloilo Business Park. On the retail side, Megaworld is also set to complete additional commercial and retail spaces with the completion of the Venice Grand Canal Mall in McKinley Hill, and some commercial strips at The Mactan Newtown. Megaworld’s existing commercial and retail space portfolio is currently at 304,083 square meters. To date, the company has 10 townships all throughout the country covering around 300 hectares of land. 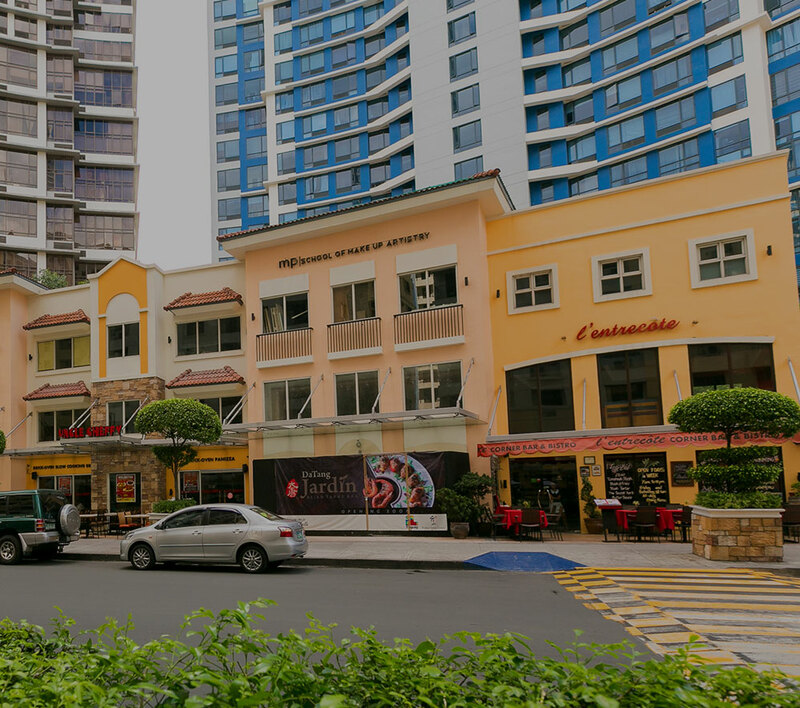 This includes the 17-hectare Eastwood City, which is considered to be the country’s first cyberpark; the 50-hectare McKinley Hill in Fort Bonifacio; the 25-hectare Newport City in Pasay City; the 5-hectare Forbes Town Center in Bonifacio Global City; the 28.8-hectare The Mactan Newtown in Lapu-Lapu City, Cebu; the 15.4-hectare Uptown Bonifacio in Bonifacio Global City; the 34.5-hectare McKinley West in Fort Bonifacio; the 12.3-hectare Woodside City in Pasig City; the 11-hectare Davao Park District in Davao City; and the 72-hectare Iloilo Business Park in Iloilo City. Over the past 24 years, the Megaworld Group has emerged as the country’s No. 1 real estate organization. It has completed more than 320 residential and office buildings with a total area of around 5.6 million square meters. Currently, about 185 residential, office and hotel buildings with a total area of around 5.4 million square meters are under development. © Megaworld Corporation. 2019. All rights reserved.